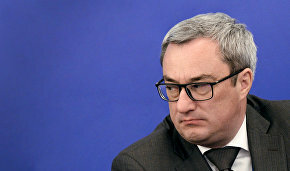 Russian Deputy Prime Minister Dmitry Rogozin, head of the State Commission for Arctic Development, has urged the implementation of the Belkomur (White Sea-Komi-Urals) railway project to be properly organized. 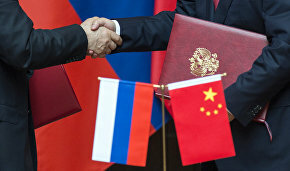 He was speaking during a session of the Presidium of the State Commission for Arctic Development, TASS reported. "We support this project, but work must be organized in a due manner; there mustn't be any one-time actions or events," Mr. Rogozin said. Attention must be focused on the search for potential investors, he added. The deputy prime minister instructed the Ministry of Industry and Trade to analyze the opportunities that industrial enterprises in the Urals and West Siberia could offer with regard to this project. "As for the Chinese, we will hold consultations with them in the near future," he said. 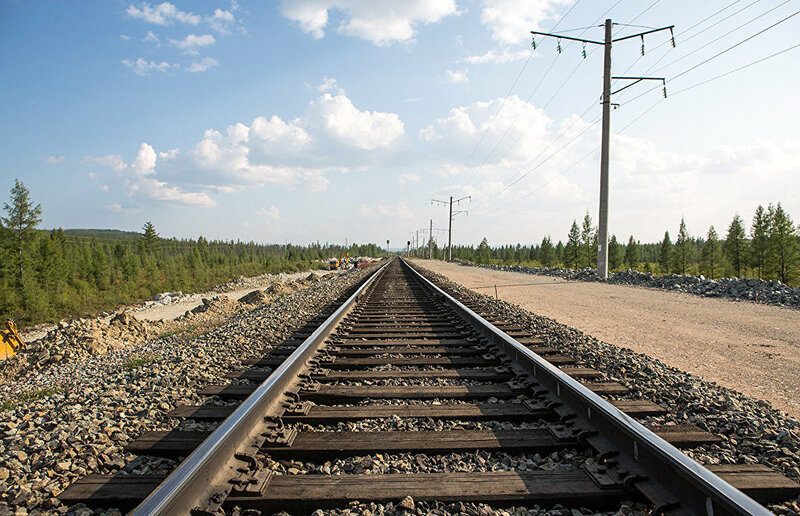 The Belkomur project stipulates the construction of a railway that will connect Siberian and Urals regions with strategic enterprises in the North-Western Federal District. The project is supposed to boost the comprehensive industrial and infrastructure development of northern regions in European Russia. Earlier, China showed interest in the project.